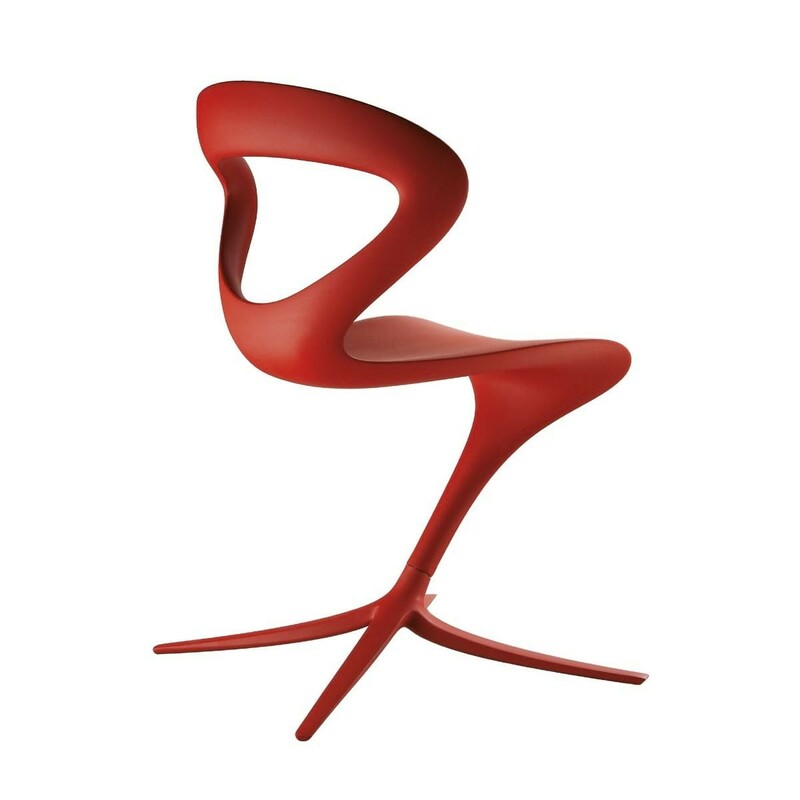 Callita Chair (Red) by Andreas Ostwald for Infiniti is characterized by an astonishing and modern shape, joining comfort with beauty. 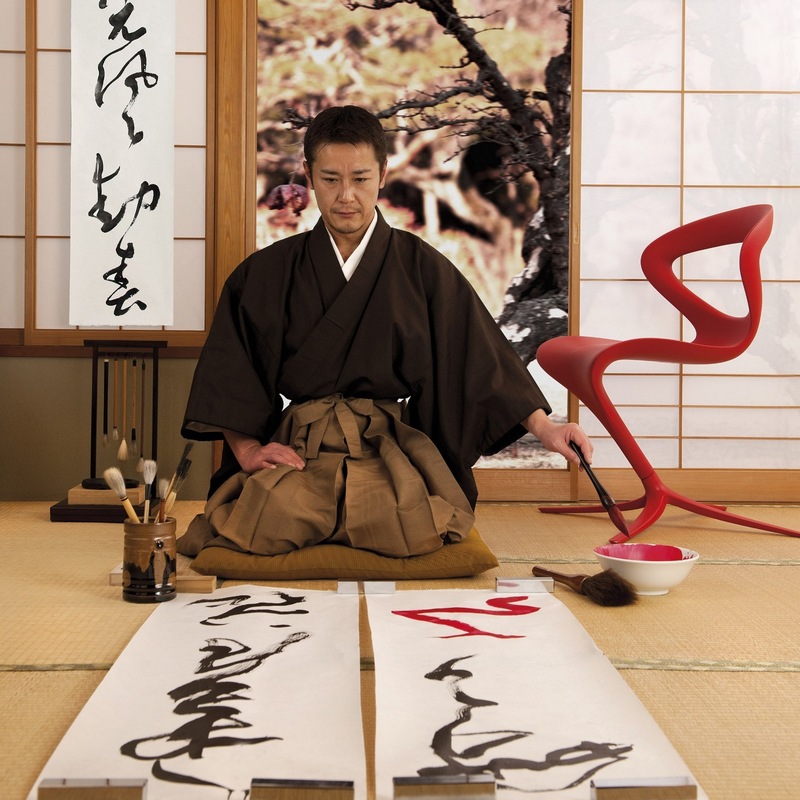 One of Infiniti’s classics, this low chair with a design that recalls the sinuous forms of the ideograms of Japanese calligraphy is ideal to use, enjoy, and admire every day. 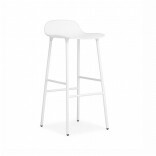 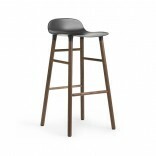 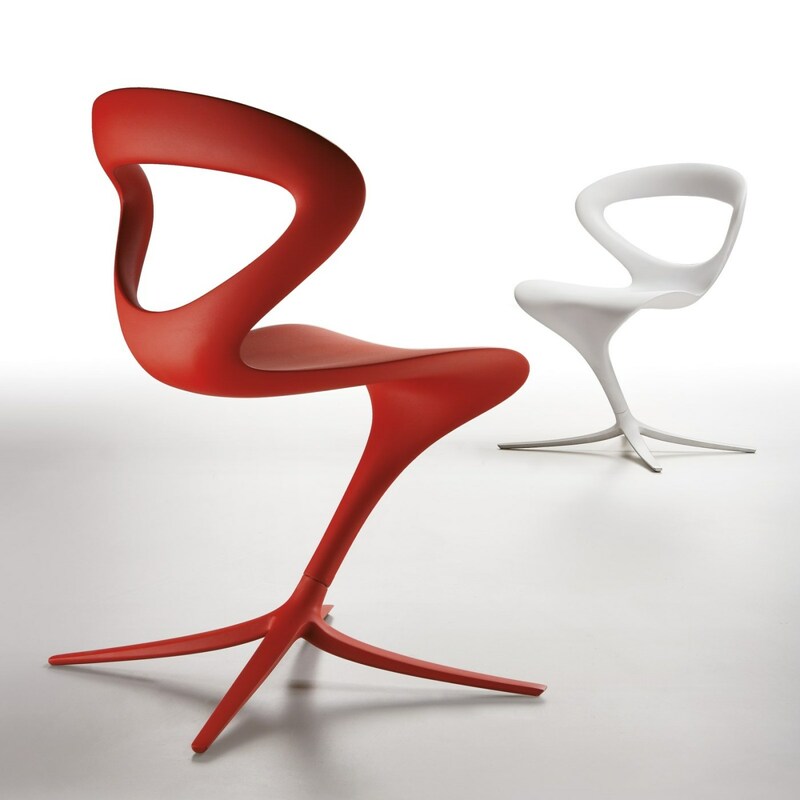 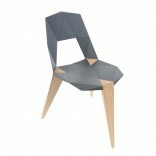 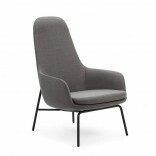 Callita is composed by a seat in rigid polyurethane and a spoke base in painted die-cast aluminium. 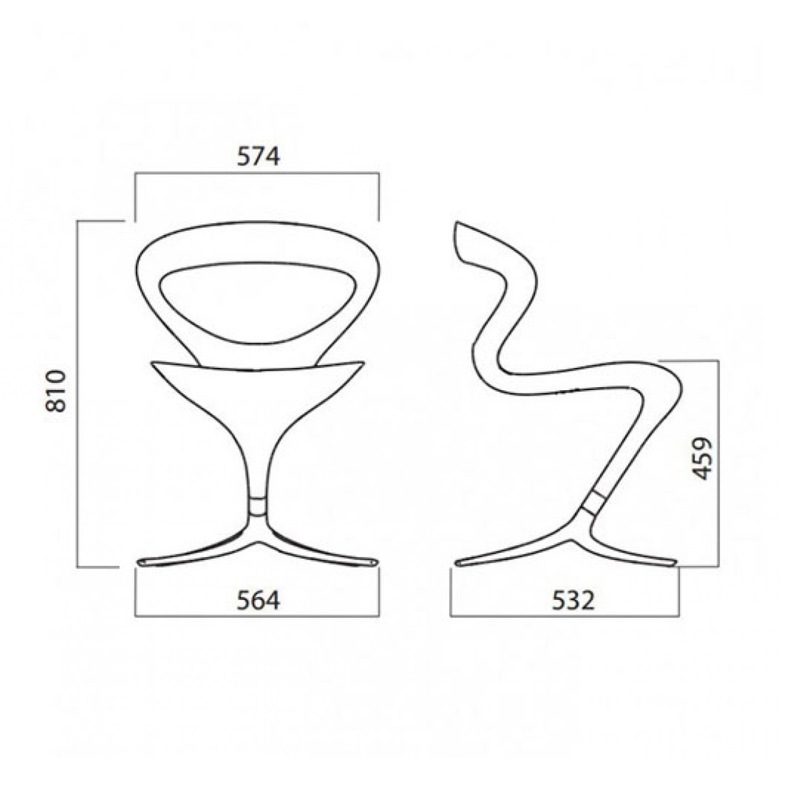 Following the lines of the body its curvy shapes are here brought to the edges obtaining an extremely light and modern line matched with the utmost comfort and an incredible aesthetic figure. 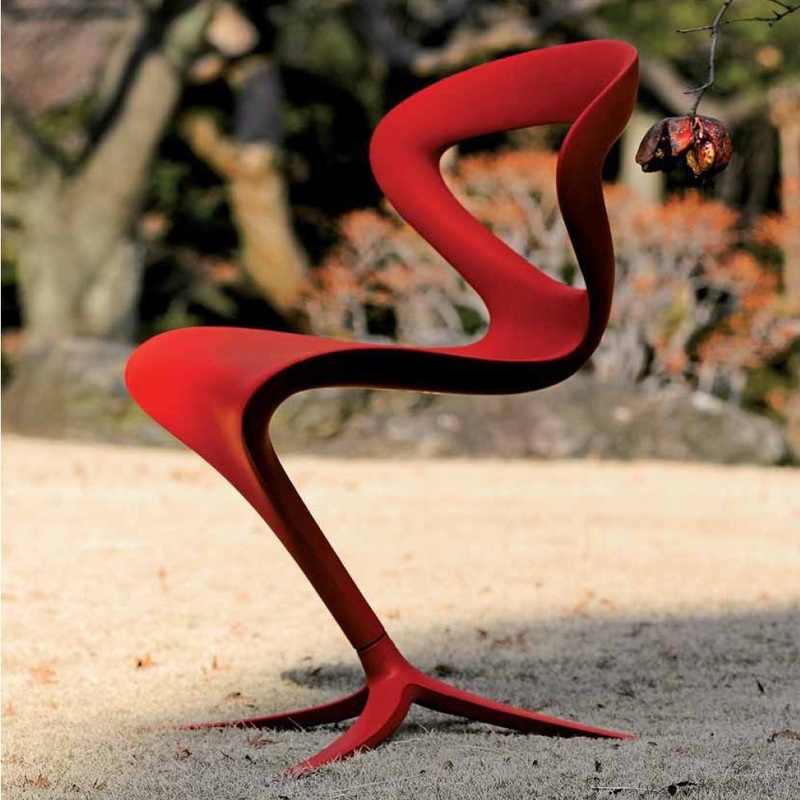 CATAS certified product for its resistance against stress.